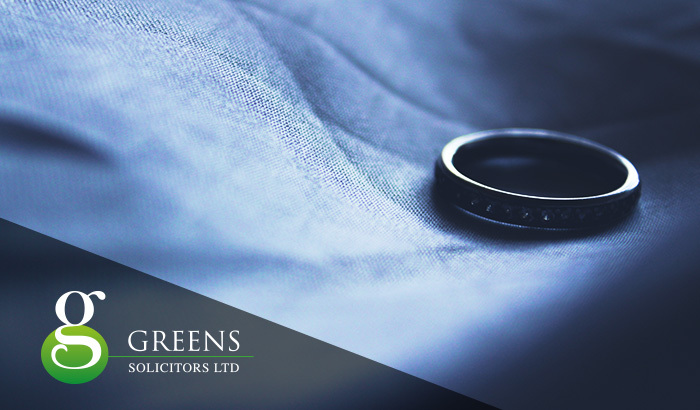 In a divorce the Court makes two orders during the duration of the proceedings – they are known as the decree nisi and the decree absolute. The decree nisi is an interim order made at the halfway stage and it is a very important document since it is the court certifying that the marriage can be legally ended. Any applications for financial orders can be made on the making of a decree nisi. However the decree nisi itself does not mean the marriage has legally finished: only the decree absolute will confirm this, and that involves a separate application. 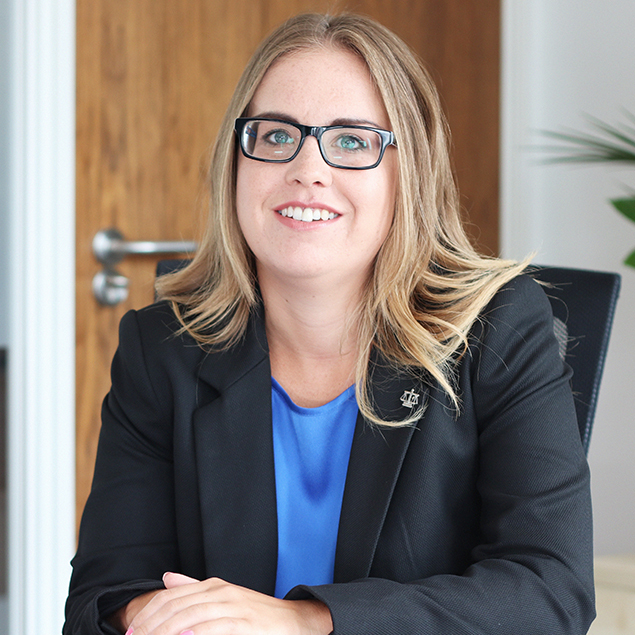 If you are the petitioner in a divorce, you need to wait 6 weeks and 1 day from the date of the decree nisi before you can apply for decree absolute. Respondents will need to wait 3 months after 6 weeks and 1 day. The decree absolute legally ends your divorce and this must have been obtained if you wish to marry again. You should also keep the original decree absolute in a safe place as this will need to be provided if you wish to remarry. Financial proceedings should ideally be resolved before you apply for decree absolute as in certain circumstances remarriage prevents any financial application being made. 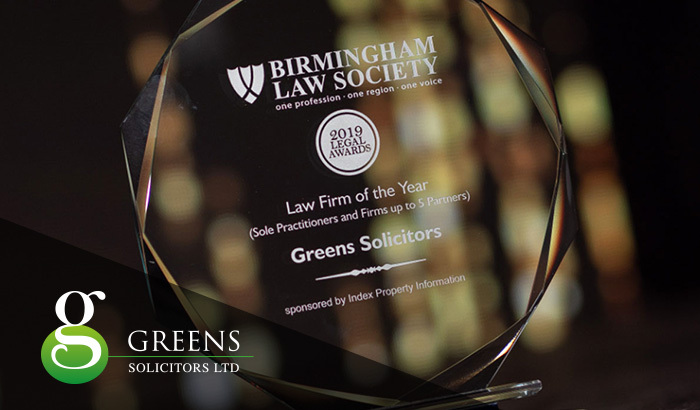 Greens Solicitors are a specialist family firm and are able to assist with all matters in relation to divorce and financial proceedings.